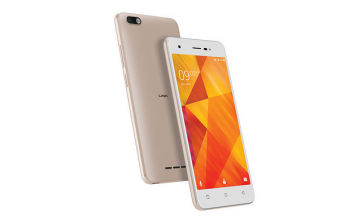 Lava R3 is the latest 4G Smartphone with dual SIM smartphones released by Lava in Bangladesh. The Indian brand is still struggling in the Bangladeshi Mobile markets comparing other brands. 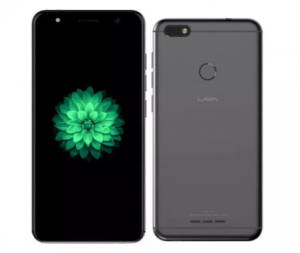 Yes, sometimes they are new Lava Mobile releasing few good phones in Bangladesh, like Lava R3. The phone’s configurations are looking balanced considering the price. 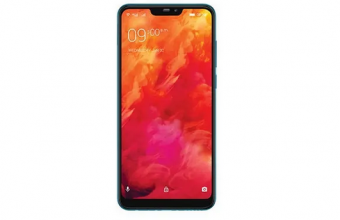 However, The R3 has to fight with Symphony i50 a phone in similar price tag. 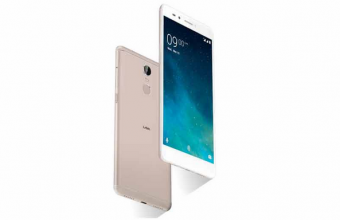 The Lava R3 has a 5.7 inch Full View display with HD+ screen resolution. It has latest performs with Quad core 1.3 GHz processor. It has 3 GB RAM and 32 GB of ROM. It features a 13-Megapixel AF rear and an 8-Megapixel front facing cameras. Both cameras have many features to make your photography perfect. The phone runs with and outdated version Android 7.0 Nougat. The mobile comes with a powered by Li-Po 3000 mAh battery. 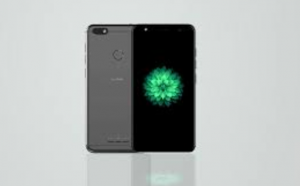 Other special features are Facial Unlock, Fingerprint sensors and 4G network supports.